The Foundation is governed by a Board of Directors who volunteer their time and energy in the pursuit of the Foundation’s goal to support patient care. This outstanding Board draws its membership from the community at large, and meets formally on a quarterly basis. Jeff is the owner of Patill/St James Insurance, a family-run insurance brokerage in the St James area. His history with The Grace is a long one. Prior to his role as the Chair, he held the position of Vice Chair for 18 years and also served on the Salvation Army Grace Hospital Board of Management for 14 years. Jeff’s charitable involvement extends past the Grace and deep into the community where he is involved with several other fundraising groups. 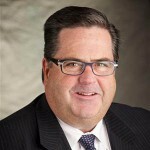 Recently, Jeff was appointed by Justice Minister Stan Struthers to serve as a member of the Insurance Council of Manitoba. Doneta is the Program Director for Leadership Winnipeg, an independent consultant and a former Senior Vice President and regional leader at CIBC. She is currently the Vice Chair of the Foundation. Through her company, Doneta has been the Project Director for CancerCare Manitoba’s Bears on Broadway initiative and Investors Group Canstruction Winnipeg. Her community involvement extends far beyond this and includes the Province of Manitoba Economic Innovation and Technology Council, Winnipeg Art Gallery and many other local groups and charitable organizations. 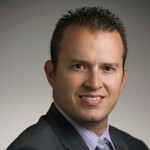 Keith is a Senior Private Banking Associate with CIBC Private Wealth Management. He holds the professional designations of Certified Financial Planner, Financial Management Advisor and Registered Retirement Consultant. 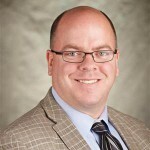 Keith has a Bachelor of Arts in Economics and a Bachelor of Commerce Honours in Finance from the University of Manitoba. 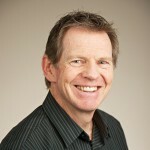 Bruce is the Regional Marketing Director with All Seniors Care Living Centres and Sturgeon Creek Retirement Residences. He has a Bachelor of Commerce Honours in Marketing from the University of Manitoba and over 25 years of experience in marketing and advertising. Always active in the community, Bruce is the President of the Charleswood Broncos Football Club in addition to being on the Foundation board and the Co-Chair for the Grace Gala. Mpho is a Professional Engineer with ARxIUM, a pharmacy technology company. She is also an entrepreneur developing an innovative mobile health platform. She became involved with the Foundation through Leadership Winnipeg’s Board Connect program. Mpho is also involved with the Immigrant and Refugee Community Organization of Manitoba Inc.( IRCOM) and Engineers Geoscientists Manitoba as a mentor to female engineering students. She is currently the Co-Chair for the Grace Gala. 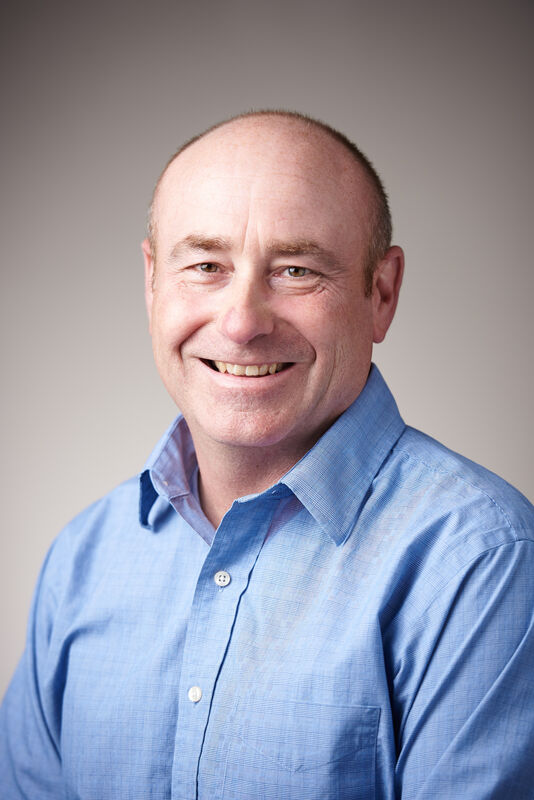 Barry is the President of Maple Leaf Construction and has been with the company for 30 years. He is a Civil Engineer graduated from the University of Manitoba. Barry has been heavily involved in the construction field, sitting on multiple industry boards. Trevor is a Sales Associate at CBRE specializing in commercial investment properties and development. He became involved with the Foundation through consultation on the development of Access Winnipeg West. Trevor has a Bachelor of Arts from Princeton University. In his spare time he has coached AAA and summer hockey teams. Colonel Eric Charron enrolled in the Royal Canadian Airforce (RCAF) in 1988 in Winnipeg. He attended the Royal Military College in Kingston, graduating as Electrical Engineer and was posted to the School of Communication and Electronics to complete his training as a Communications and Electronics officer. Col. Charron’s career has taken him across the globe including Ottawa, Netherlands, Hamburg, and back to Winnipeg. Col Charron was appointed as the Wing Commander of 17 Wing Winnipeg, Manitoba in June 2018. Kevin is the Business Development Manager at Bird Construction. He holds a Master’s Certificate in Project Management, and is a Gold Seal Certified Project Manager recognized by the Canadian Construction Association. He has worked in the consulting and construction industries for over 25 years. Kevin has sat on various boards, including Manitoba Red Cross, Centre Plan, and Exchange District Business Improvement Zone (BIZ). He also coaches hockey and baseball. He is the Chair of the Grace Golf Classic committee. 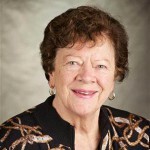 Marge has been with Grace Hospital Foundation since 2003. Dr. Hamedani is a graduate of the Faculty of Medicine Queen’s University in 1995. He received his fellowship in Internal Medicine in 1999 after completing his residency at the University of Western Ontario. 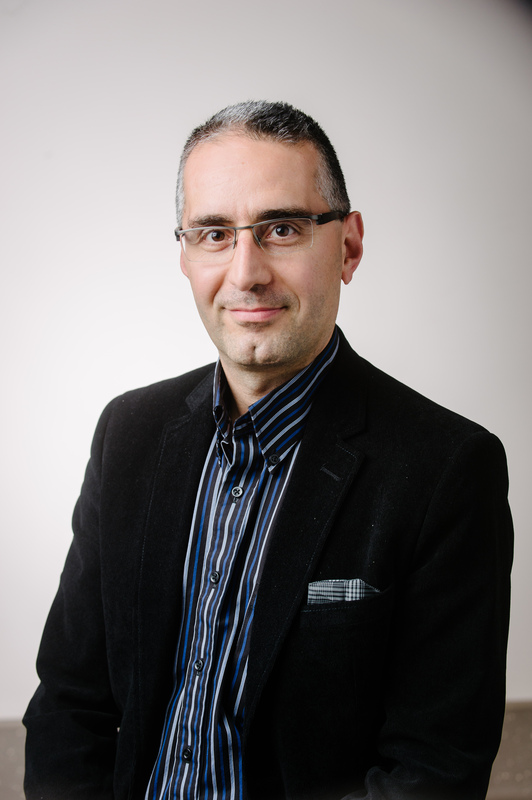 Dr. Hamedani has worked at Grace Hospital since 2000 as Medical Director Cardiology as well as Medical Staff – Internal Medicine. He accepted his present role as Chief Medical Officer in August 2015. As Assistant Professor in the College of Medicine – Faculty of Academic Health Sciences, he is extensively involved in both undergraduate and graduate teaching. Catherine is a partner with Pitblado LLP. She has a commercial litigation practice, with emphasis in the areas of secured and unsecured collections, insolvency and restructuring, and mortgage enforcement. Catherine regularly conducts civil and commercial litigation matters in the Court of Queen’s Bench, and has appeared before a variety of administrative tribunals. Catherine graduated from Osgoode Hall Law School in 1991, and obtained her call to the Manitoba Bar in 1992. She was an instructor at the University of Manitoba Faculty of Law from 2005 to 2010. 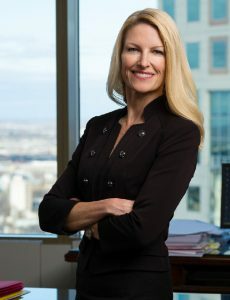 She has been Chair of the Manitoba Bar Association Bankruptcy and Insolvency Section since 2015 and is a former director and legal counsel to the MS Society of Canada, Manitoba Division. Catherine has written and presented extensively on a variety of topics, most recently at the October 2016 FCI-CWI Women in Leadership Conference, and the MBA Mid-Winter Bar Association Conference in January, 2016. Jim is retired after working in the paint industry for over 50 years. 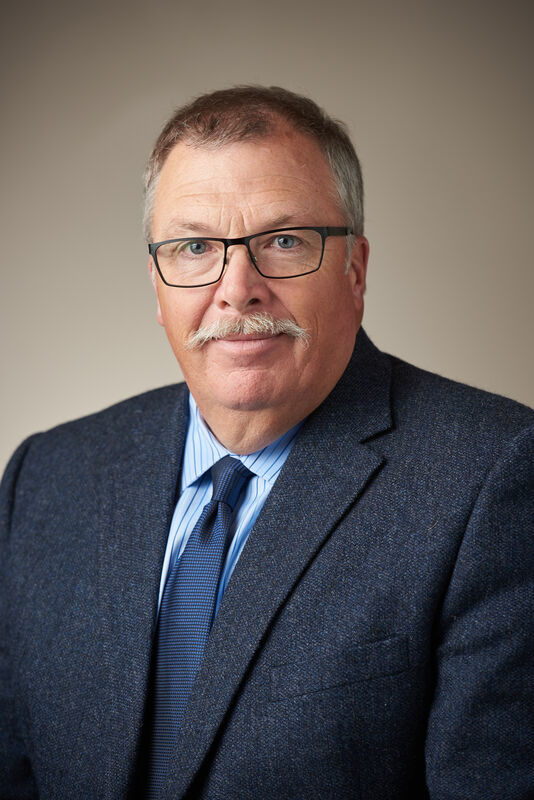 During his career, Jim has lived in Manitoba, Alberta and BC where he participated in numerous organizations including the Prince George Construction Association and the Kinsmen Club. In addition to his role with the Foundation, Jim is currently involved with the Manitoba Brain Injury Association. Bill is retired after working in the telecommunication industry for 37 years. During his career Bill worked for a brief period in Alberta, with the bulk of his employment in Winnipeg. 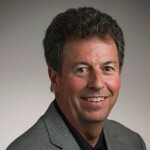 During his employment with Manitoba Telecommunication System Bill held several management positions until his retirement in the spring of 2004. In the fall of 2004 Bill became a volunteer at the Grace Hospital where he continues to volunteer his time. 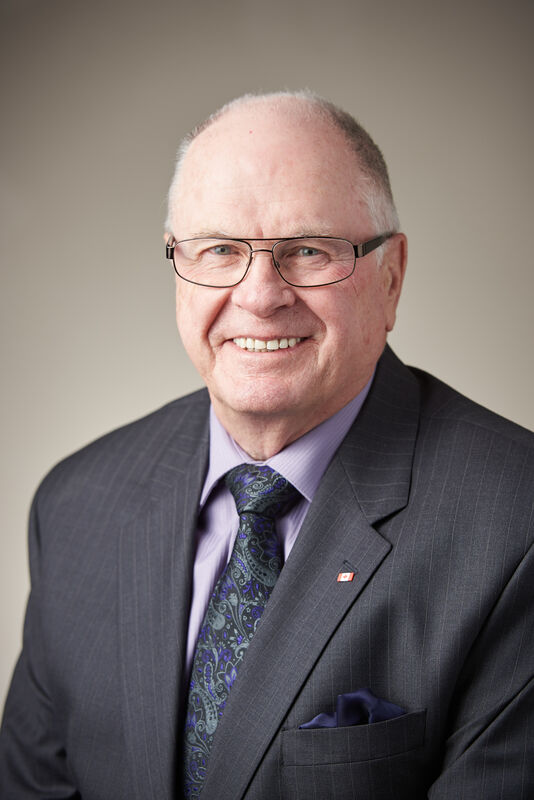 During his retirement Bill served on the Grace Hospital Board of Management for 4 years, and in addition served 9 years on the Grace Hospital Auxiliary Board where he served in many roles including a term as President. 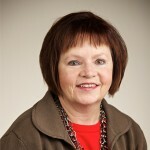 Kellie O’Rourke is the Chief Operating Officer of the Grace Hospital. Prior to holding this position at the Grace, Kellie was with St. Boniface Hospital for 32 years. She is a registered nurse with a Baccalaureate degree in nursing and a Master of Science in health care administration. Kellie has an extensive health care background covering critical care administration and education; corporate and support services; and strategic planning. 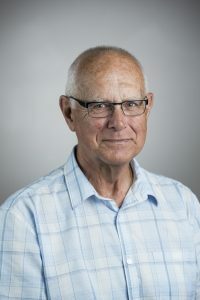 Garvin is the former Director of Diagnostic Imaging at Grace Hospital and former President of the Manitoba X-Ray Clinic. His memberships include the Royal College of Physicians and Surgeons of Canada, Canadian Medical Association and Christian Medical and Dental Society (CMDS). Gayle has over 20 years of experience as a Clinical Therapist in private practice. She holds a BA Hons. in psychology from the University of Winnipeg and a M.Ed. Psych. from the University of Manitoba. Gayle is a certified trauma counsellor, and continues to respond to various crises within the province. 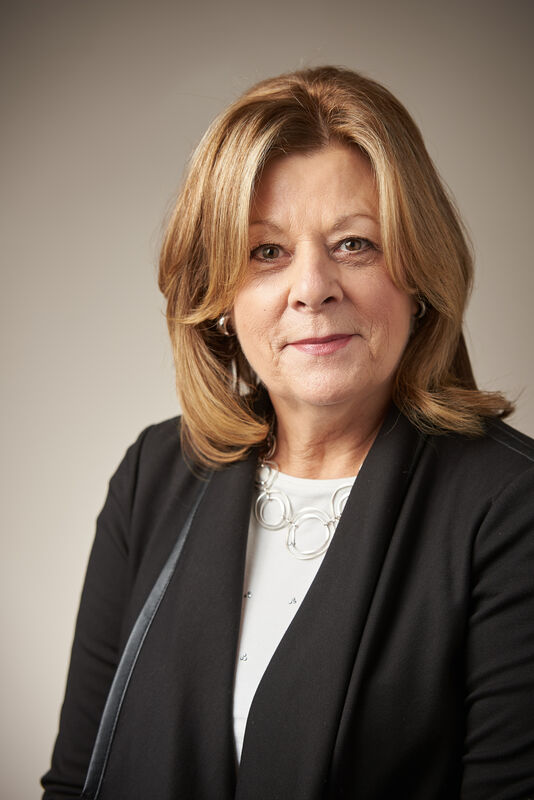 In addition to her role with the Foundation, Gayle is also involved with Riverview Healthcare Foundation and the Canadian Mental Health Association.